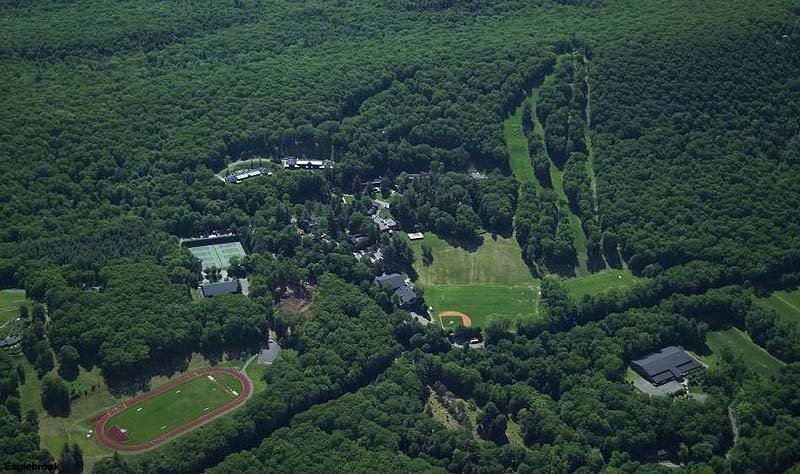 Located on the Pocumtuck Ridge above Deerfield, Eaglebrook School is a private all boys school for grades 6 through 9. The school features a private ski area, served by a double chairlift and snowmaking. 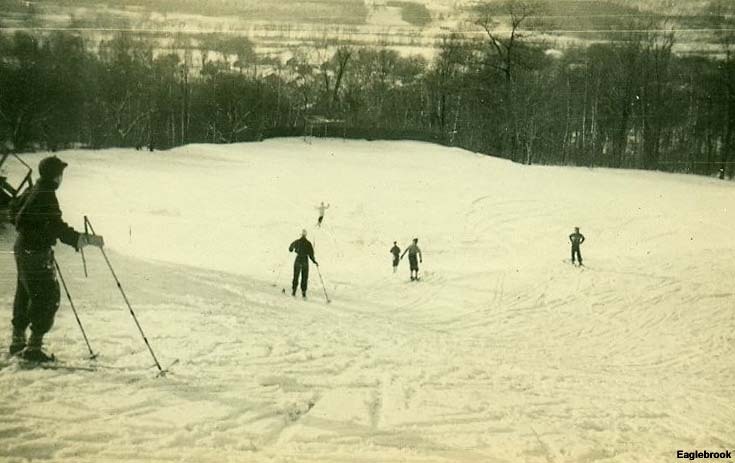 Skiing has been central to Eaglebrook's athletic program since the school's founding in 1927. It is not known when the first rope tow was installed on campus, but it is thought to have been in the 1930s or 1940s. One or two rope tow slopes were used in subsequent decades, with Bob Easton (1917-2010) heading up the ski program starting in 1948. Easton and his students would cut ski trails without the use of power tools (until the 1970s). Leading up to the 1970s, the main ski area was located in the vicinity of the Keith dormitory. In the 1970s the ski area was greatly expanded with the installation of a T-Bar, thanks to Wildcat founder George Macomber (class of 1941). Easton retired from Eaglebrook in 1980. At some point, likely during the 1980s or early 1990s, snowmaking was installed. A new novice ski trail was added in the mid 1990s, requiring significant blasting to build a switchback just above the dormitories. The T-Bar was replaced with a double chairlift in 2000, slightly increasing the area's lift served vertical drop. The ski area continues to operate on weekday afternoons when school is in session, mainly for students and faculty. Students can participate in recreational ski programs, racing, and junior ski patrol. 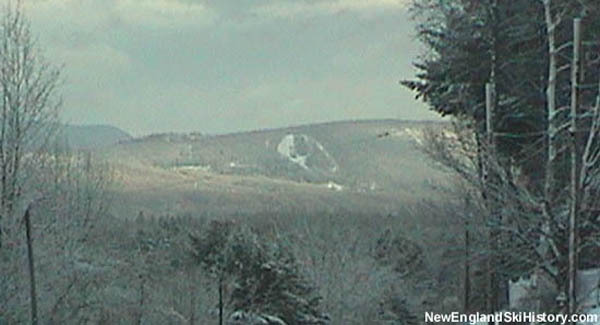 Easton ski area is also a venue for regional alpine ski races.